Hostile design also called defensive architecture, is a form of architectural design whose features and elements attempt to influence human behaviour in a public or shared space. It can come in many forms, and often can be difficult to recognize. 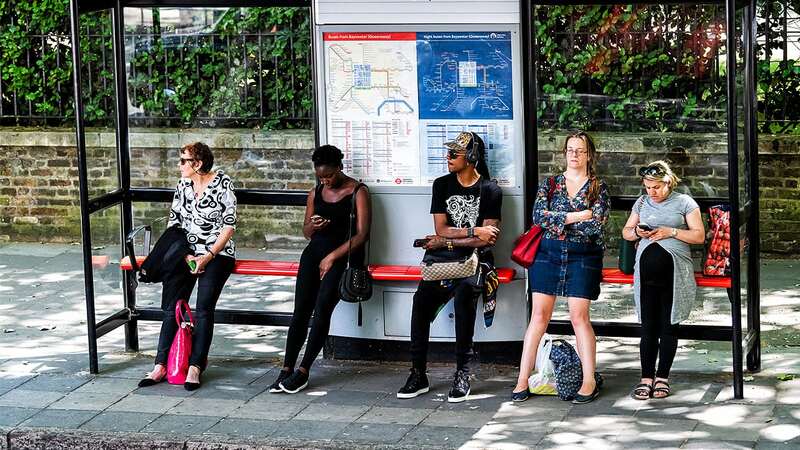 Hostile design can be used as a deterrent for unwanted public behaviour, but it also acts as a political statement for many, and debate continues on its place in society. Read on for a quick guide to hostile design. What Is Hostile Design For? When it comes to the use of public spaces, because they are collective, anything is possible. It is a space which is there to serve its community, and this can include both positive and negative actions. Hostile design is typically implemented to deter whatever behaviour the local authorities feel is most disruptive to their society, from littering to loitering, drug use, and even homelessness. Structures and elements of hostile design such as benches, lighting, and landscape, are already familiar to those in architecture courses but are re-designed for a specific purpose. Particular elements of hostile design are used because they are believed to prevent certain behaviours in the public space, whether those behaviours involve sleeping on a local bench or loitering in a specific area. One of the interesting aspects of hostile design is that it is not immediately noticeable, even by graduates with a diploma in architectural design technologies, if you don’t know what to look for, although some forms can be more obvious than others. Lighting, for example, is one of the most common features used in the hostile design. Public light fixtures make us feel safe at night and help us navigate our way through the city, but it’s also being used to deter certain behaviours like criminal activity. In addition, other forms of lighting are also sometimes used in the hostile design. Pink lighting has recently appeared to decrease teenage loitering because it highlights skin blemishes, and blue lights have been used in Tokyo and Glasgow to lower crime rates due to their calming effect. One of the important things to remember in architecture training is that many of these objects tend to hide in plain sight, and public benches are often a great example. The Camden bench is one of the most well-known examples of defensive design and appeared in London in 2009. Its shape, material, and protective coating have made it anti-vandalism, anti-graffiti, Anti-theft, anti-litter, anti-sleeping, and anti-skateboarding. Additionally, leaning benches, which are bars or short shelves installed to rest against, but not sit on, also offer an example of hostile design. Although hostile design may seem like a new phenomenon, it’s actually been used by civil engineers to influence social behaviour long before the modern age. In 20th century New York City, for instance, Robert Moses designed roads in Long Island to have low stonework bridges, so buses could not pass beneath them, which prevented people who relied on public transport from visiting the area. In London in the 1800s, shelves were also installed outside inns and bars to curb public urination. 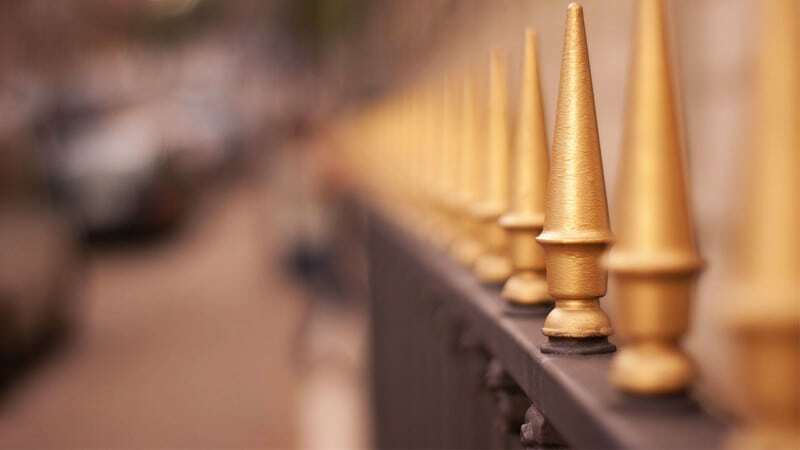 Additionally, in the UK, some Georgian-era buildings have spikes on walls or fences to deter anyone trying to climb into the property. The name ‘hostile design’ doesn’t exactly evoke warm and fuzzy feelings. Like any other concept which has an effect on everyday public life, there are advantages as well as disadvantages to using it in a collective space. According to proponents of hostile design, this approach helps to keep public spaces clean and safe. However, many debate the ethics and aesthetics behind this approach. One of the main detractions is, simply, that it looks bad. Its function takes away its form as well as its potential usability for average people, and it’s often been called unsympathetic by its detractors, specifically to the homeless population. For many, hostile design is seen as a way of further marginalizing or pushing away certain demographics, whether they are young teens or homeless individuals. For these reasons, hostile design remains a controversial and hotly debated topic within architecture. Do you want to complete training for a rewarding career?